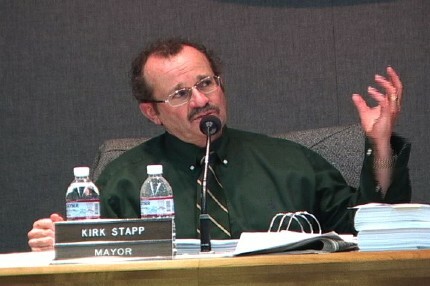 Town Council candidate Kirk Stapp made a splash when he came out at the head of the appeal of the major development in town, Old Mammoth Place. Now, he has decided to write the argument against Measure U, the Utility Users Tax. Stapp said he opposes this tax because it has no sunset clause and no specific projects listed for the money raised. Stapp said the language of the measure says the tax will pay for “planning, construction, operation and maintenance” of mobility, recreation and arts and culture. The Town Council had voted to place the Utility Users Tax on the ballot when faced with the sunset or end to the current Utility Users Tax in June of 2011. Officials say that the Town needs the revenue from this tax to provide important amenities to citizens and visitors.